Caffitaly System S.p.A. – one of the most important Italian players (based in Gaggio Montano, Bologna) in the capsule portioned coffee sector – has formed a partnership for Indonesia with Coca-Cola Amatil (CCA), which is one of the world’s leading Coca-Cola bottlers and among the most important producers and distributors of drinks in the Asia-Pacific market. The agreement is active since December, 2017. It provides for the exclusive distribution in Indonesia through the CCA network (3 machines) based on the patented Caffitaly system, and 3 different Grinders lines of coffee in capsules, specifically developed to meet the particular needs of the Indonesian market. 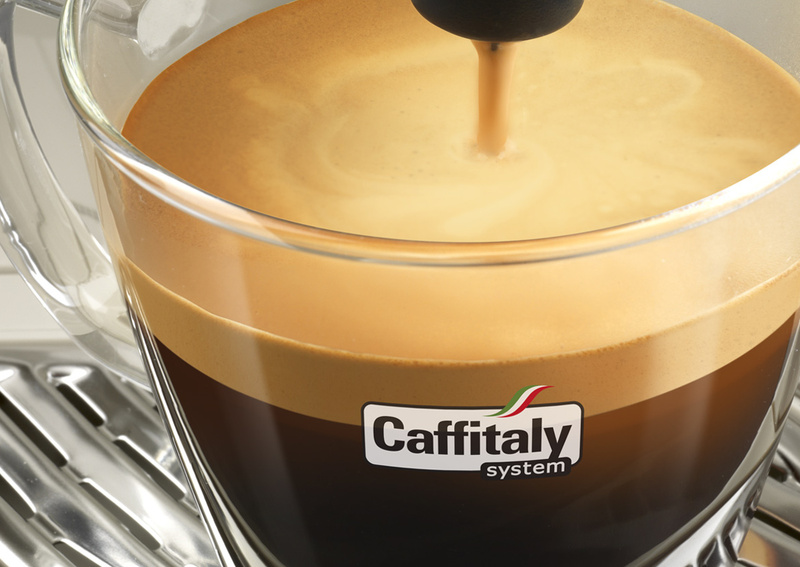 For Caffitaly – whose products are already distributed in over 70 countries in the world including Germany, Spain, Israel, Australia, Brazil, Sweden, and Portugal – Indonesia is a new challenge. Indeed, its machine-capsule combined system is designed for the preparation of coffee and hot drinks, and it is already considered a product of excellence of Made in Italy abroad. For Amatil, the agreement with Caffitaly is an important step in the growth of the increasingly important Indonesian market and the Alcohol & Coffee sector. Caffitaly’s products will in fact add to this portfolio, which includes a wide selection of premium spirits, ready-to-drink products, beers and ciders, coffee, tea, and chocolate drinks as well as the famous soft drinks. 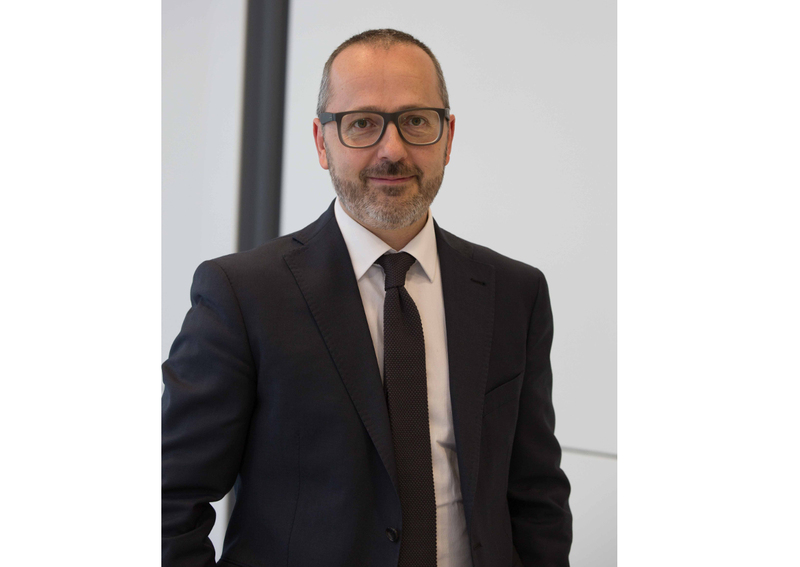 Andrea Clementini, Commercial Director of Caffitaly, stated: We are ready to enter this new market thanks to our expertise, quality and the innovation in our system. Coca-Cola Amatil is a strategic partner for our growth in Asia and we are confident that it will allow us to develop our business in the Indonesian market in the best way. 2017 has been a year of great satisfaction for Caffitaly System, which has expanded its market share also in Italy through a network of outlets with more than 60 single-brand and more than 600 multi-brand stores.